Following a thorough evaluation of IoT suppliers, Telenor Pakistan has chosen Telenor Connexion as partner in its ambition to take lead on the IoT development in Pakistan. Pakistan, the world’s fifth-most populous country, is experiencing a booming web development and tech sector with a rapidly growing number of startups and incubators. IoT, internet of things, is getting an increased focus due to its ability to leapfrog advancements in critical areas such as water management, energy and agriculture. After a thorough evaluation of a handful of IoT suppliers, Telenor Pakistan decided to go with Telenor Connexion whose IoT platform will now be available to the Pakistan IoT ecosystem of startups and partners. “Telenor Pakistan has been leading the market in innovation, for example in financial services and agriculture services. Now we want to take lead on the IoT development too, exploring the possibilities in this area and help building the IoT ecosystem in Pakistan”, said Waqar Nayyar, Head of IoT at Telenor Pakistan. Examples of IoT applications in Pakistan are solar-powered home solutions enabling rural households outside of the grid to power TV sets, mobile phone chargers and other electronic devices. Thanks to Telenor’s billing system, the provider of the solution can charge users a monthly fee instead of demanding an upfront cash payment. Other application areas are OBD (on-board diagnostics) devices for fleet management or IoT solutions integrated with insurance products to reduce the large number of motorcycle thefts. “Asia shows the highest growth it IoT deployments, both in percentage and absolute numbers. And it’s not just China but also countries such as Indonesia, Korea and Taiwan. 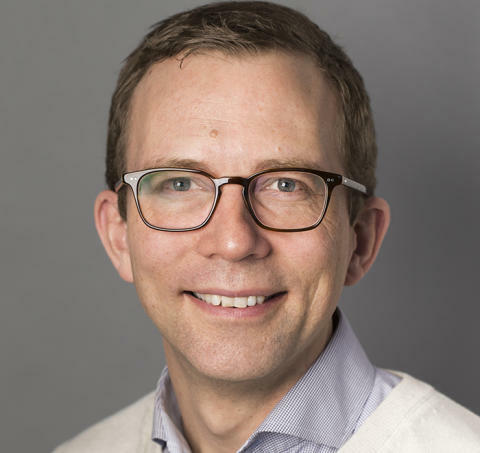 While the IoT development has come further in more mature markets, we now start seeing very interesting opportunities in high growth markets in Asia as well as in other regions of the world”, said Jesper Lagerstedt, Partner Manager at Telenor Connexion. 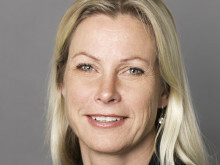 Telenor Connexion designs and operates Internet of Things (IoT) solutions. Building on close to 20 years of experience, a strong solutions portfolio and a collaborative approach, Telenor Connexion makes it easy to realize the value of connected services. Together with customers such as Volvo, Scania, Hitachi, Verisure Securitas Direct and Husqvarna, the company has designed smart and innovative IoT solutions deployed across the globe. Telenor Connexion supports its customers throughout the entire product lifecycle - from solution design to operations and future development. By partnering with Telenor Connexion customers are ensured a reliable and secure end-to-end solution that can evolve over time. Headquarters and tech centre are located in Sweden and the company has regional offices in UK, Germany, US and Japan. Telenor Connexion is wholly owned by Telenor Group, one of the world’s major mobile operators. Mats Lundquist, CEO of Telenor Connexion, will visit Tokyo for the Japan-Sweden Business Summit on April 23, along with high-level representatives at leading Swedish enterprises, and Sweden’s Head of State H.M. Carl XVI Gustaf and H.M. Silvia. The summit is focusing on the future of transport and Mats Lundquist is invited to speak about innovation enabled by connectivity.